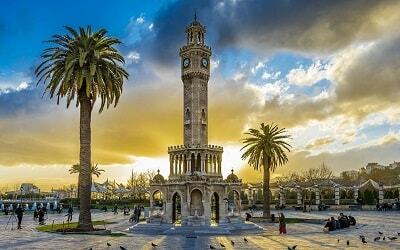 What about spending a night in the heart of Turkish culture, surrounded by a mesmerizing music, and a splendid dance show? 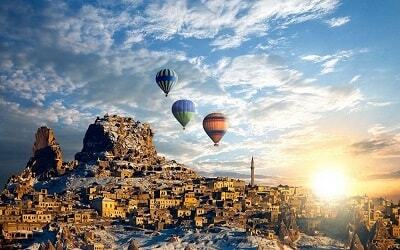 If you say yes, we invite you to Side Fire of Anatolia Troy! This amazing dance group will tell you about the mystical old times in a couple of hours with their professional dances and this will be the night you will never forget. Fire of Anatolia or in other words Sultans of Dance is the world-famous Turkish dance group consisting of 120 dancers and numerous choreographers and technical staff. The group performs a spectacular dance show which is a synthesis of traditional folk dances of Anatolia with modern dances and ballet. 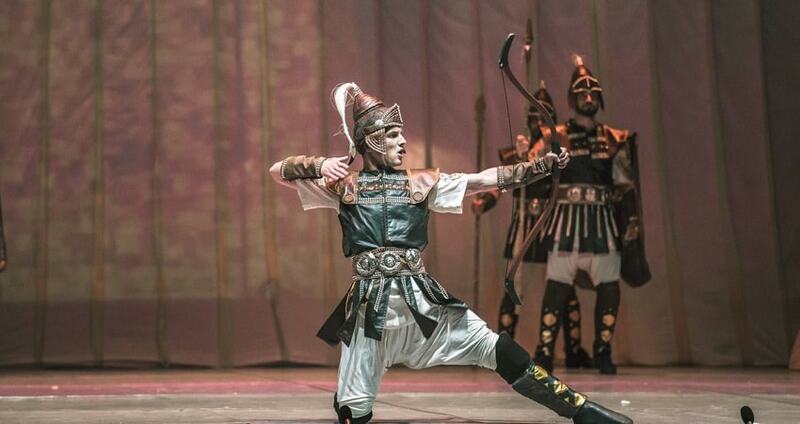 The main idea behind this marvelous dance show is the meeting of different civilizations. 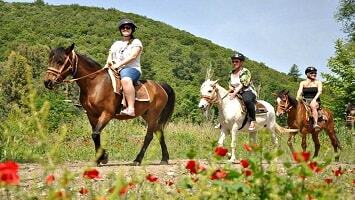 During your experience, you will be told the story of Troya, which is a myth as old as the Sacred Book. This is the oldest and most known stories of the humankind, where the dreams and truth, science and utopia mixed into each other. 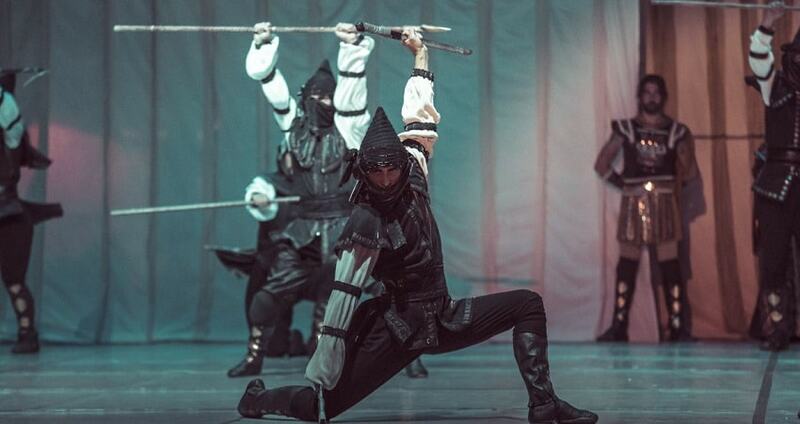 This amazing legend was written to the memory in the old times by an Anatolian poet, and now it is told to you by this professional dance group. 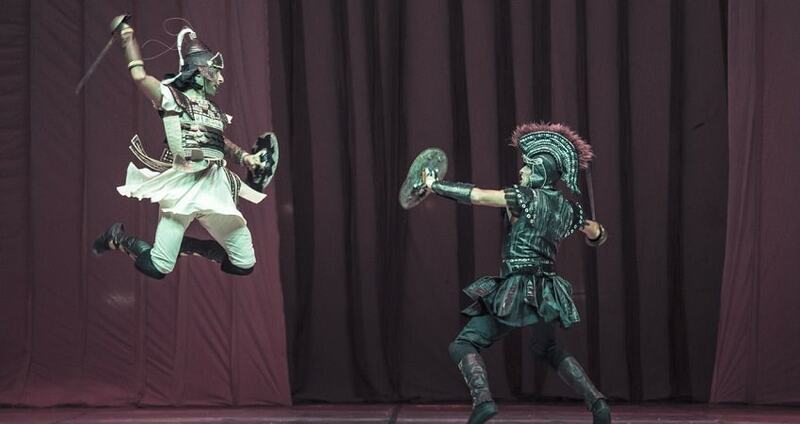 Fire of Anatolia Dance Group is giving life to the myth of Troy. They welcome this immortal composition of history of art after three thousand years in its Motherland. The illuminated city which embellished the dreams of world leaders passing over the ages, from Hittite King Tuthalia to Alexander the Great, to Caesar of Roman Empire; from Persian King Kserkses to Constantine of Byzantine Empire, from Sultan Mehmet the Conqueror to Mustafa Kemal Atatürk. The scream rising from the ruins of Troy and the revival of a mystical dream of 3000 years… This breathtaking story is told in more than 90 countries to more than 40 millions of people till now, by the splendid performance of professional dancers of Fire of Anatolia. 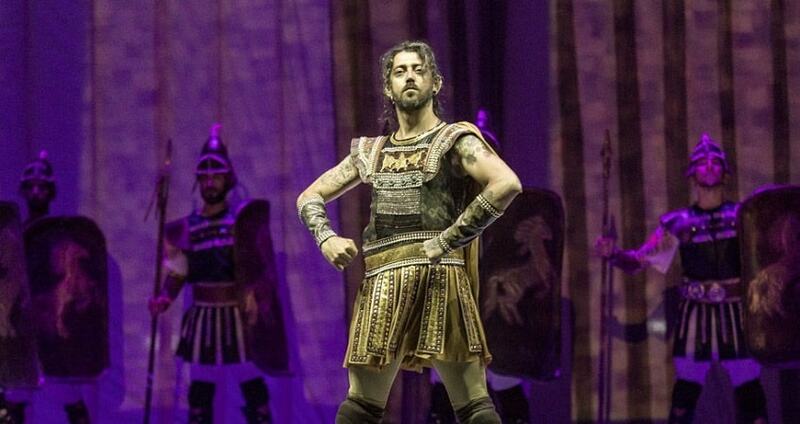 If you want to know Turkish culture and history more through the medium of dance and music, this incredible show is the best choice in your holiday this summer. Spare a night for this amazing performance, you will never regret it. With Side Fire Of Anatolia Troy show you will find yourself in a different world, as soon as the music starts, and you will not understand how the time passes. Don't forget your camera. You'll take stunning pictures. 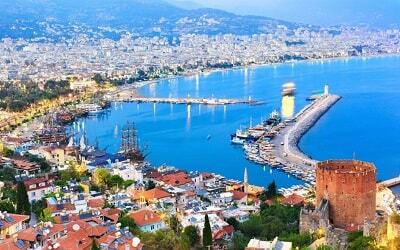 You may like to take a look at our Side Alanya Day Trip. For Side Fire Of Anatolia Troy Show, our coaches will be waiting for you in front of your hotels at the agreed time. As our priority is to give you a safe and comfortable journey to Aspendos Arena in Antalya. Fire of Anatolia dance group, with the experience of successful performances that are performed all over the world, brought in a new show center to Antalya people and to the foreign tourists that came to Antalya, which they can see Anatolia’s rich cultural history and high quality work of art activities to be carried out. 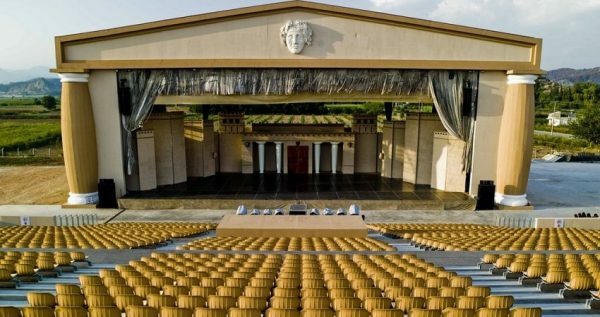 With the architecture that reflects Antalya’s rich history, new culture and show center Aspendos Arena come together with Antalya people in 2008. Leading the way in the world and in Turkey Aspendos Arena has the world’s biggest stage. 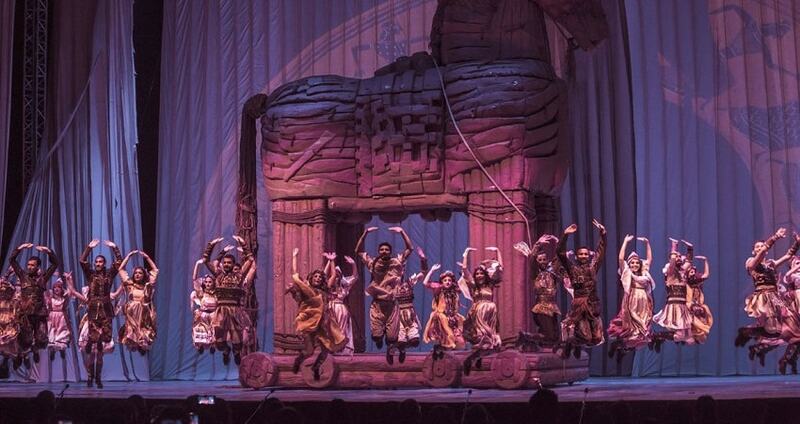 Every year between April-November term Fire of Anatolia and Troy shows are performed rotatingly in Aspendos Arena. 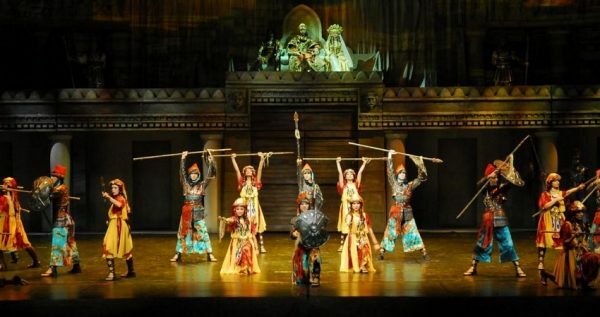 Sultans of Dance is an unique project whose source is Anatolia’s ancient mythological and cultural history. In other words, it is a synthesis of hundreds of folkdance figures and music from different regions. 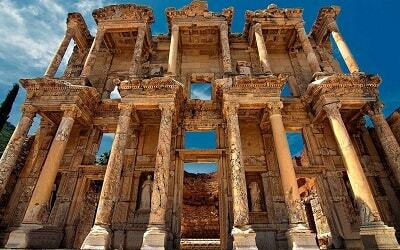 Produced by Mustafa Erdogan in 1999, the group hopes to introduce the world to the fire that arises from the ancient mosaic of love, cultural history and peace in Anatolia. Sultans of the Dance which is regarded as one of the best dance groups of the world because of countless international tours and various promotional activities has taken great steps in realizing this goal. Troy is a splendid dance performance by Fire of Anatolia. The story behind is a synthesis of culture and history. 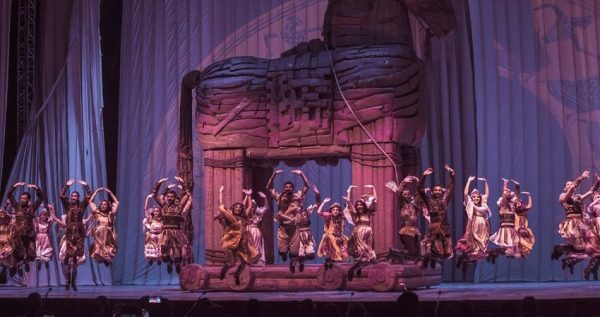 With the harmonization of music and dance, this myth is told by the professional dancers of the Fire of Anatolia, by a professional dance performance. It is a spectacular dance show which is a synthesis of traditional folk dances of Anatolia with modern dances and ballet. The music and the atmosphere will enchant you as soon as you hear the first melody. 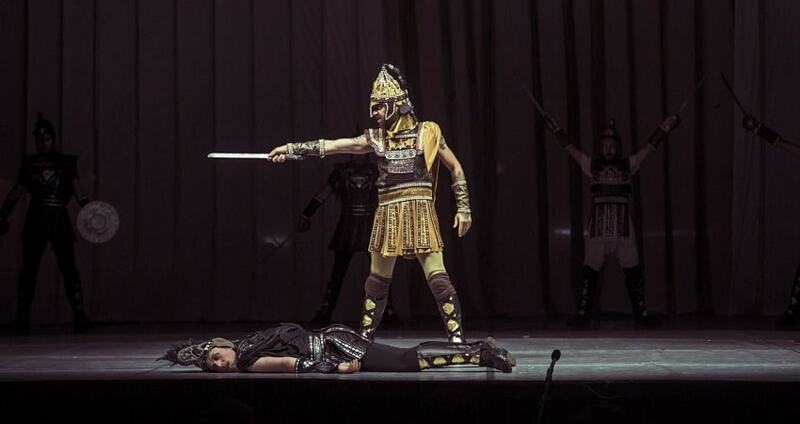 After Side Fire Of Anatolia Troy show is over, we will head to your hotels. Our drivers and guides will do everything they can to provide you a safe and sound journey. If you need anything, or have a problem during your journey, please inform our guides. They will be at your service.